Post the deal, Easyhome will become the Chinese listed firm’s controlling shareholder. Wuhan Zhongshang Commercial Group, the retail conglomerate in China, has reportedly announced its acquisition of Easyhome New Retail, the Alibaba-backed home-improvement chain. 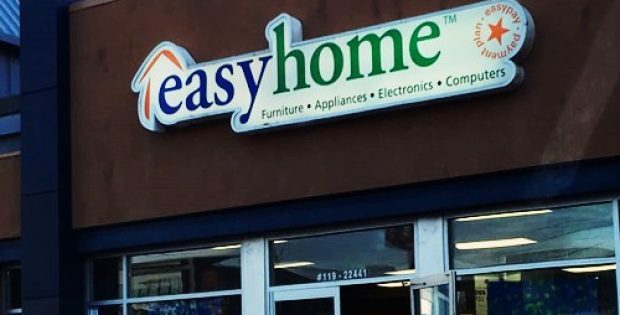 Sources revealed that Easyhome intends to take its new retail unit public through the latest $5.65 billion deal. Authentic reports claimed that on the materialization of the deal, Easyhome will become the Chinese listed firm’s controlling shareholder. The Alibaba Group along with 22 other investors including Taikang Life and the Chinese investment venture of Sequoia Capital LLP, will also own stakes. Easyhome is the second-largest home improvement supplies & furniture chain operator in China. Its new retail unit, which is linked to 284 Easyhome stores, runs a digital platform that helps customers buy items and order services. The platform, supported by Alibaba, bought 15% of the company for $865 million in February, cited sources. Wuhan Zhongshang recently said that it would buy the new retail unit by issuing 6 billion shares at 6.18 yuan per share, which could value the unit from 36.3 billion yuan to 38.3 billion yuan (USD 5.35 billion to USD 5.65 billion) and lead to a backdoor listing on the Shenzhen bourse. Asper a report by Bloomberg, Easyhome has a trackrecord of three-year profit to go public in China but the company is eager tosidestep the traditional process. China’s IPO market has slowed down enormouslyand also, there is currently a long queue for regulatory approval. It has beenreported that foreign retailers are vying strongly with home-improvement firmsin China, for instance, the high-tech toilets of Japan’s Toto Ltd. arecurrently in high demand. The Chinese online retail behemoth, Alibaba, for the record, is currently striving to extend its online shopping dominance into brick-and-mortar stores. The technology giant, besides acquiring Easyhome, has also bought major stakes in Lianhua Supermarket, Suning Commerce Group Co. Ltd., and Intime Retail Group Co. Ltd.